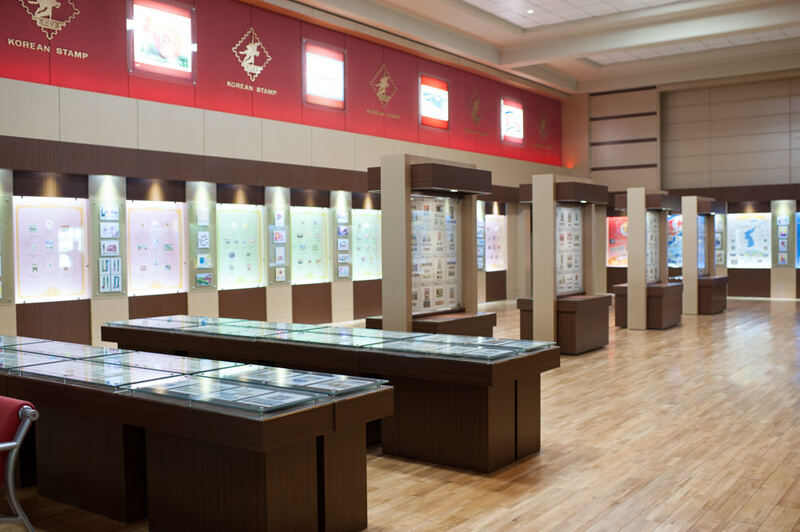 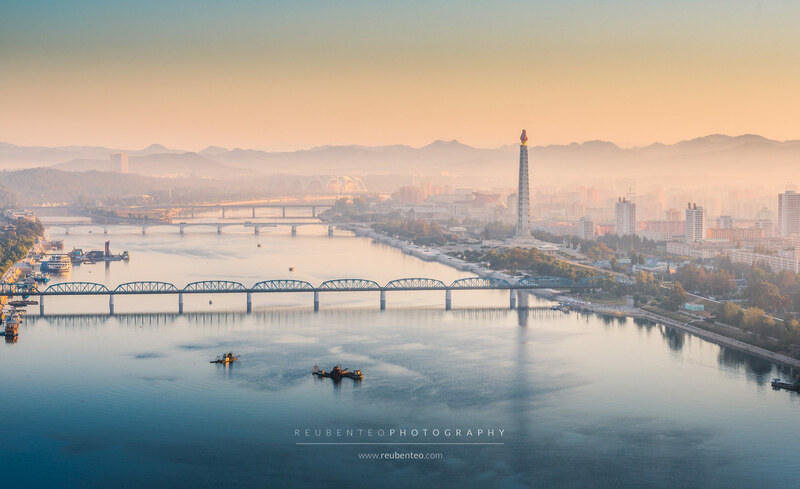 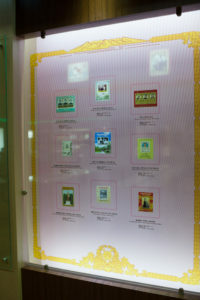 An exhibition hall for North Korean postage stamps located in Tongil Street. You can also buy stamps in the shop, and eat at the attached restaurant downstairs. 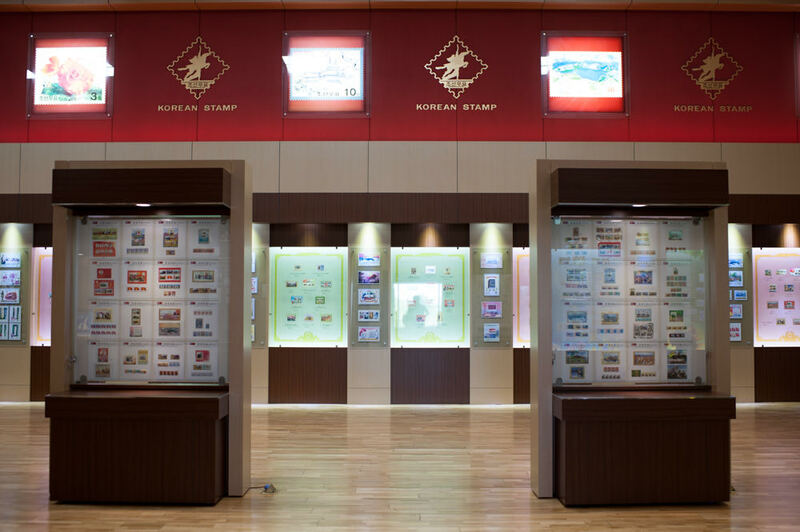 The restaurant does a killer bulgogi (Korean barbecued meat)! 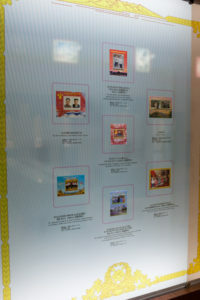 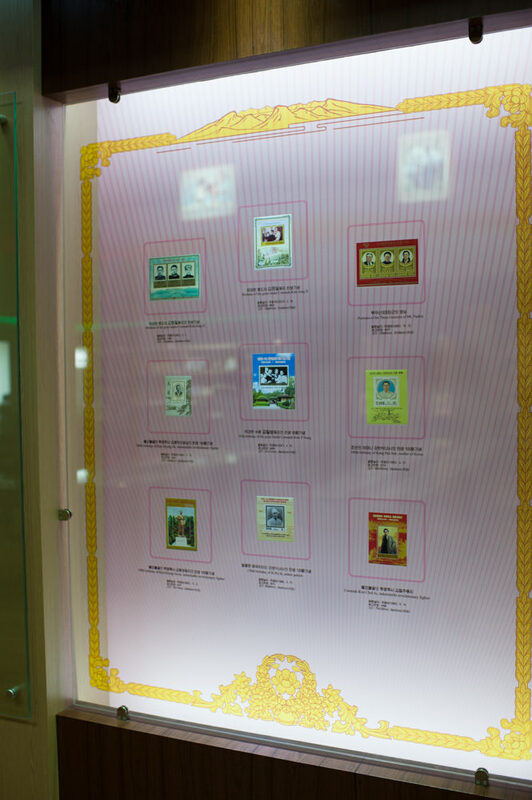 You can buy souvenirs, including North Korean stamps, at the shop attached to the hall. 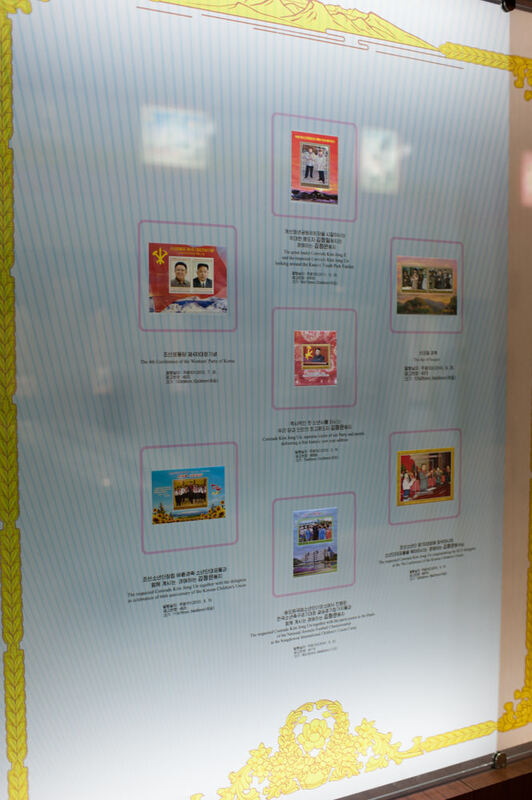 Quite an extensive collection of North Korean postal stamps on display here. 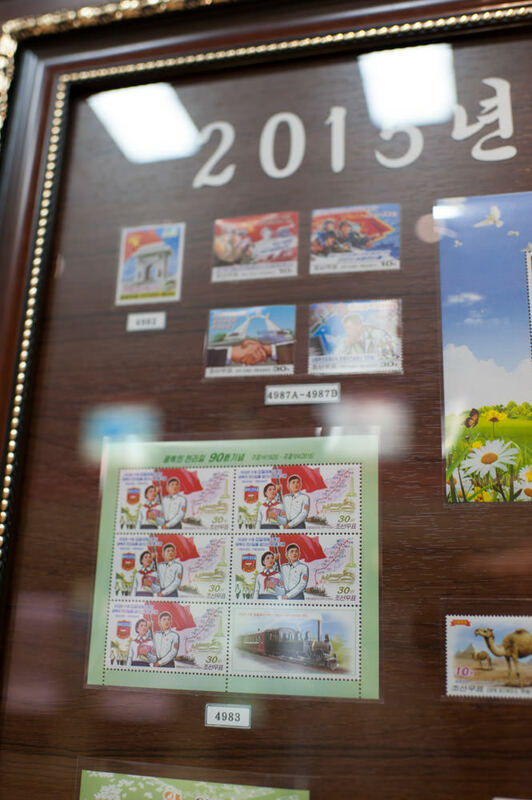 If you’re a philatelist (stamp lover) then this is for you! 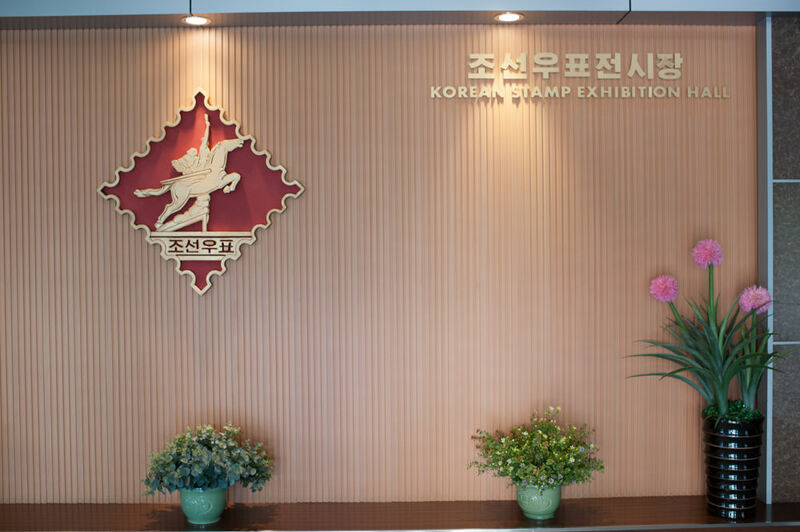 There’s another stamp exhibition near the Koryo Hotel.